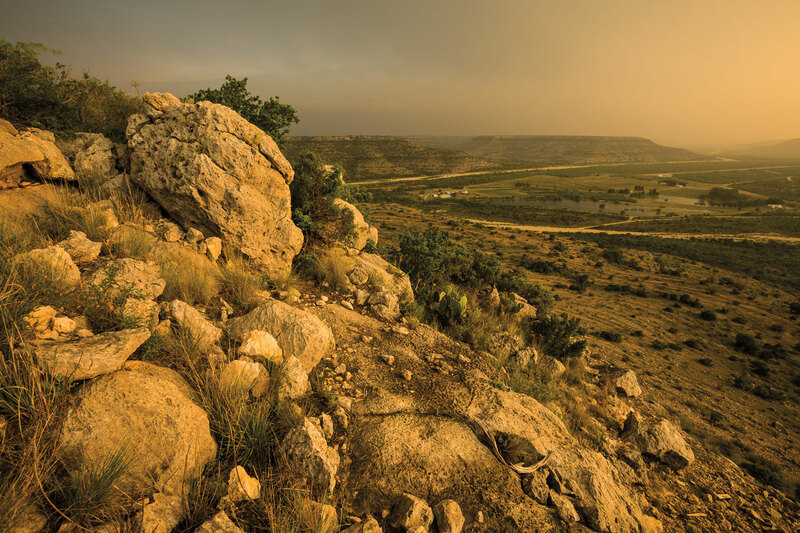 An overlook at The Nature Conservancy’s Independence Creek Preserve in Terrell County reveals an awe-inspiring view of the spring-fed creek and surrounding terrain—a convergence of arid desert mesas, woodlands, and prairie grasses. The preserve opens to the public for several days during the year, including April 20-22, for camping, swimming, hiking, and fishing. 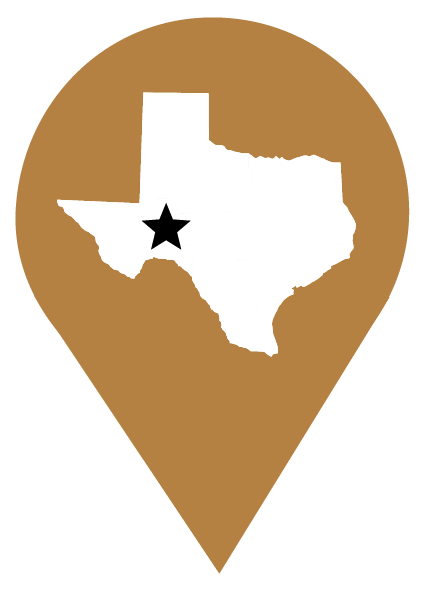 From Interstate 10, take State Highway 349 south nearly 27 miles to the preserve entrance. For more information, visit nature.org.